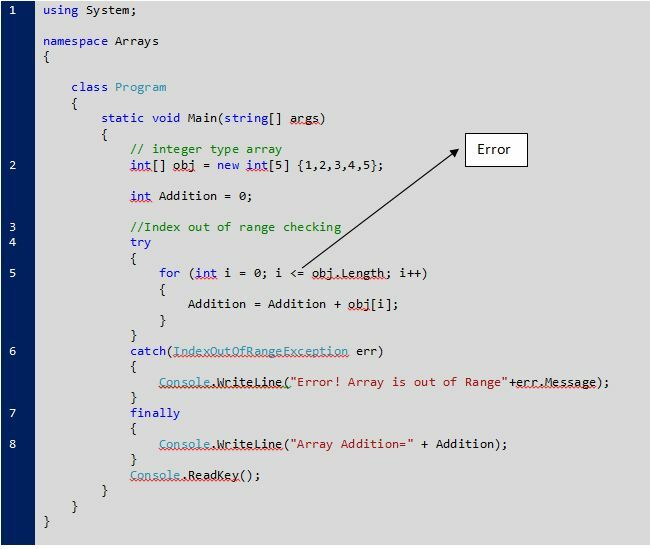 A dynamically allocated array is declared as a pointer, and must not use the fixed array size declaration. The above declaration creates a pointer, but doesn't yet allocate any memory to it. The above declaration creates a pointer, but doesn't yet allocate any memory to it.... If you use the CardDB without fully initialising it the array as I wrote earlier will not be String and might cause problems. Structs are tricky in that way, because it is legal to use them even if not fully initalised. 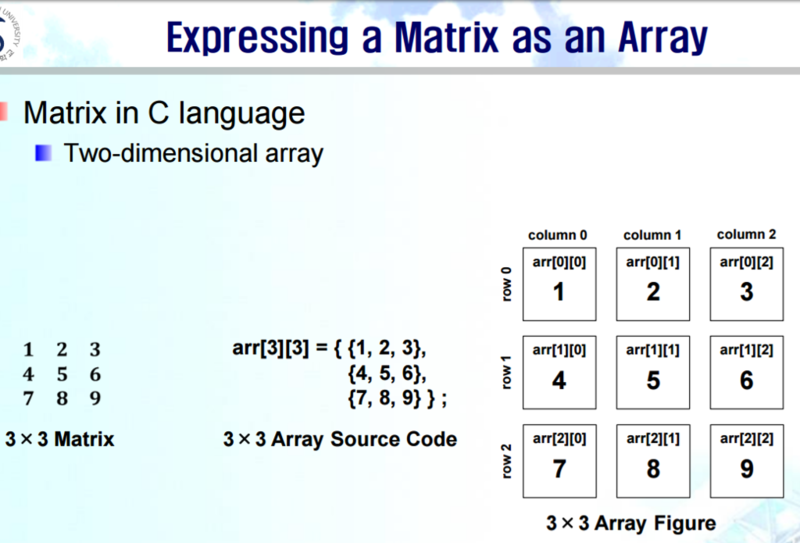 Instead, it is used more common to use character arrays to store a string data. 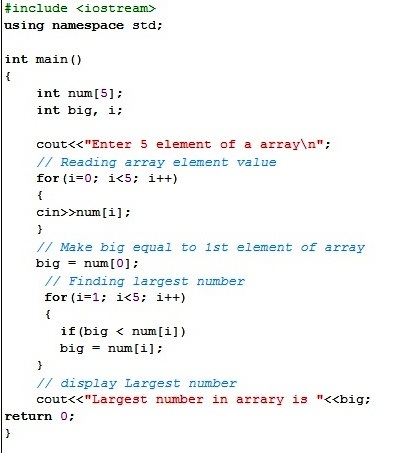 An array is just a cohesive set of data elements. So a character array, is a set of characters, stored together, in a single variable. Individual members of the character array are accessed via an index. Let’s understand this better with an example.